Leadership — Disrupt Idea Co. The ultimate mix of marketer, agency leader, consultant and entrepreneur, Scott Baitinger has a unique perspective about combining creative, digital, e-commerce and cross-channel strategy to impact behaviors through unmatched customer experiences. 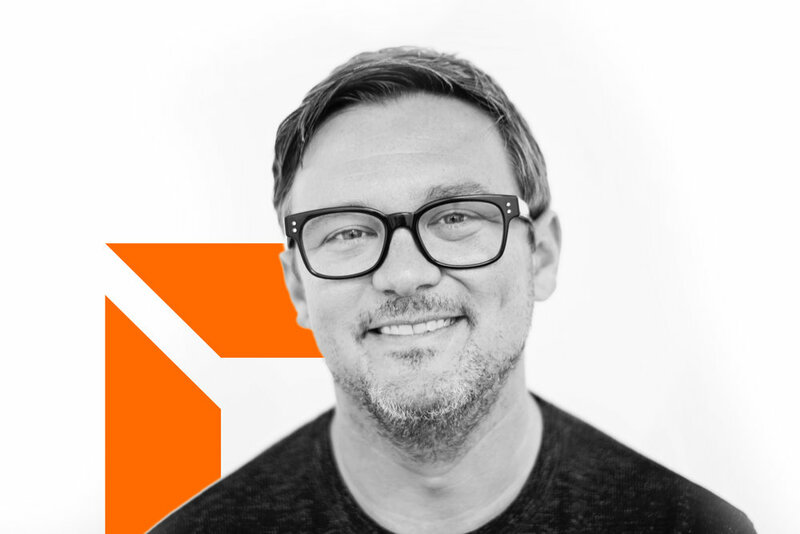 Grounded in his rare background of having been both an agency creative director and client-side CMO, he leads client marketing strategies within Disrupt’s new agency model, working to make the new customer acquisition process digitally traceable and scalable. He is also the resident team foodie with serious culinary street cred after his Streetza Pizza food truck was named Bloomberg BusinessWeek’s no. 1 food truck in the U.S.
Greg Brown uses his innate ability to understand team dynamics and individual motivations to align talents and roles for optimal project outcomes. Whether working with services, such as healthcare or finance, or goods, such as food or beverage, Greg commandeers the client perspective to anticipate challenges and ensure teams deliver on strategy and make critical adjustments along the way. As a client engagement lead at Disrupt, he is invested in the client experience as clients explore new ways to transform business and customer outcomes. Bill Kresse brings more than 30 years of experience crafting strategically creative and high-concept award-winning campaigns. From professional basketball to food and beverage to banking to healthcare to arts and entertainment, Bill knows how to develop relevant, provocative and memorable campaigns that move people, provoke engagement and interaction to build brand loyalty authentically. His unrattled focus and ability to unleash originality result in creative concepts that don’t settle for par. 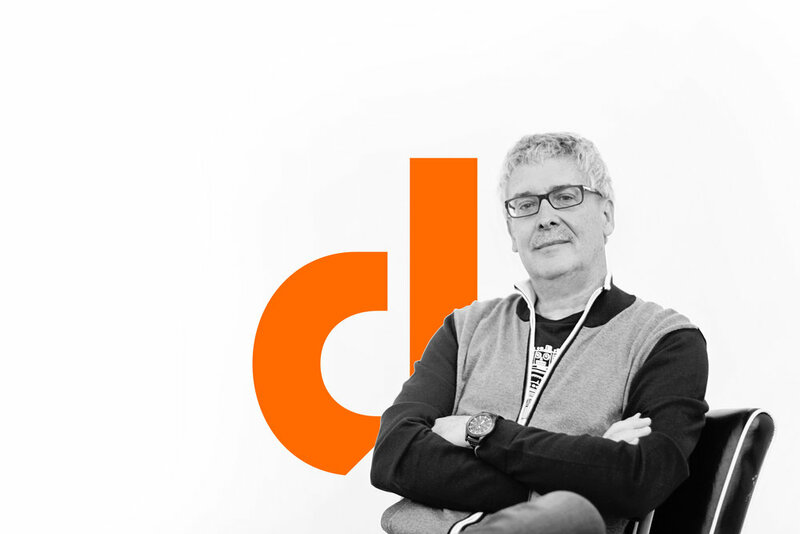 With respected tenure and peer recognition, Bill leads creative strategy for cross-functional client challenges at Disrupt. Known for a steady demeanor and listening before offering counsel, Monica MacKay contributes corporate communications, public relations and issues and reputation management experience to the Disrupt team. She has an instinct for matching the right message, scenario and timing, whether building positive brand equity with thoughtful, relevant visibility initiatives or troubleshooting sensitivities and crises with scenario planning and rapid-response efforts. 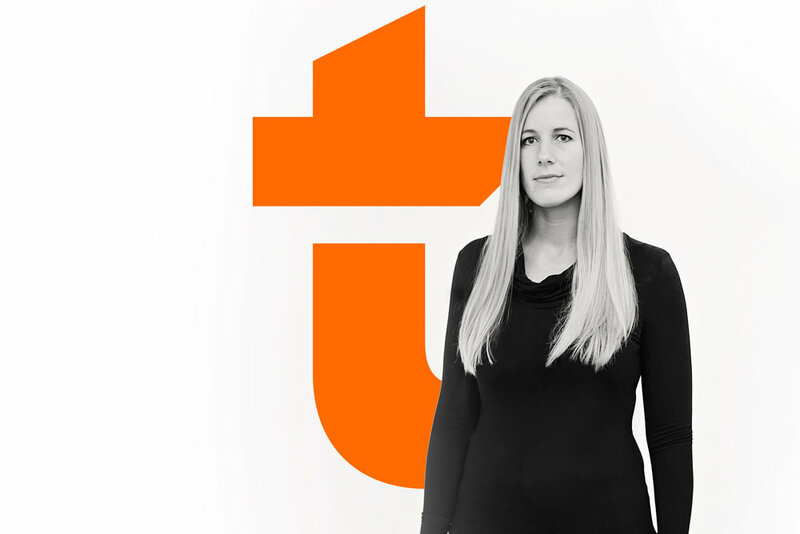 As a client engagement lead, she builds quality public and stakeholder engagement programs to enhance marketing, experiential and digital solutions. Paul Pousha offers tested leadership from running large teams of award-winning omni-channel brand experiences. With a passion for technology, he is known for accelerating client growth with digital strategies for end-to-end solutions that improve all customer touchpoints – ultimately delivering a more effective brand story. Whether working with Taco Bell to launch its most successful product ever or evolving a hobby into a bigger initiative to promote pollinator health, Paul is recognized for orchestrating dynamic initiatives that make a difference and embrace new tools for engagement. A disciplined optimizer, Andrew Rose-Rankin leads operationally sound, visually compelling, brand-centric technology solutions to grow multiple startups and serve clients with a unique collaboration of growing reach, exposure and online market share. Pulling from his own decade-long experience as a CEO, Andrew understands the intricacies of organizations and how to fine-tune them with a combination of creativity and data. He has a focus in private equity, venture capital, franchise, retail services, security and e-commerce, and is Disrupt’s bilingual strategist supporting companies serving English- and Spanish-speaking markets.